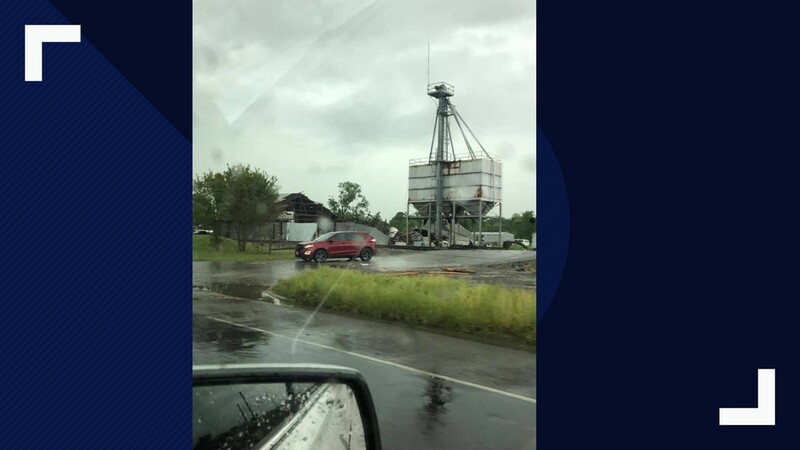 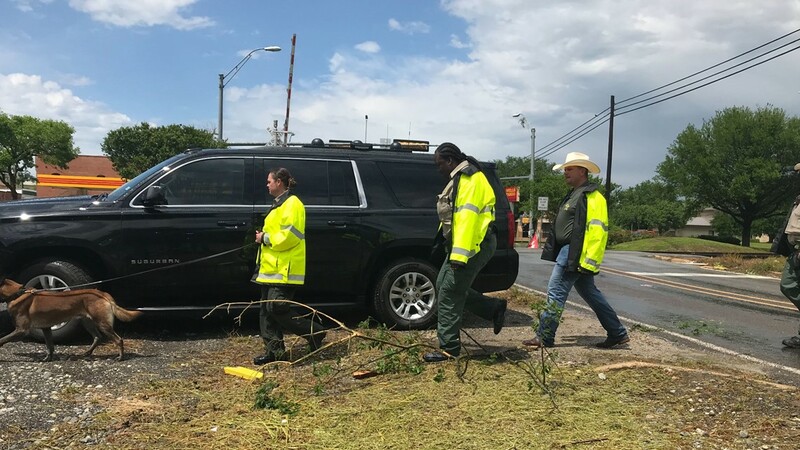 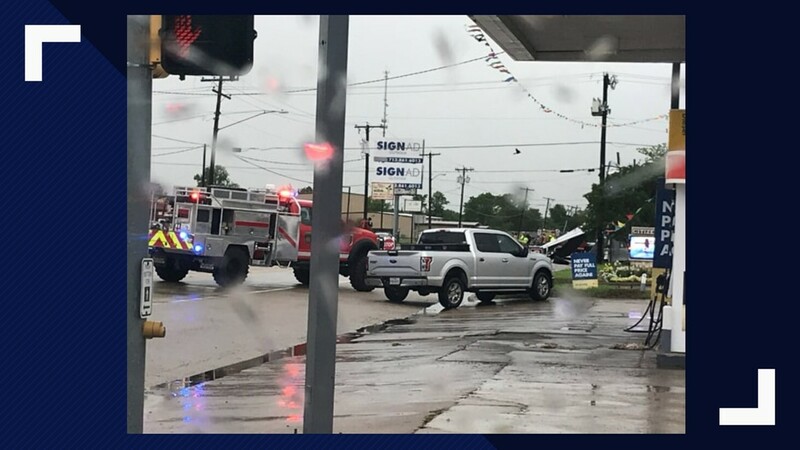 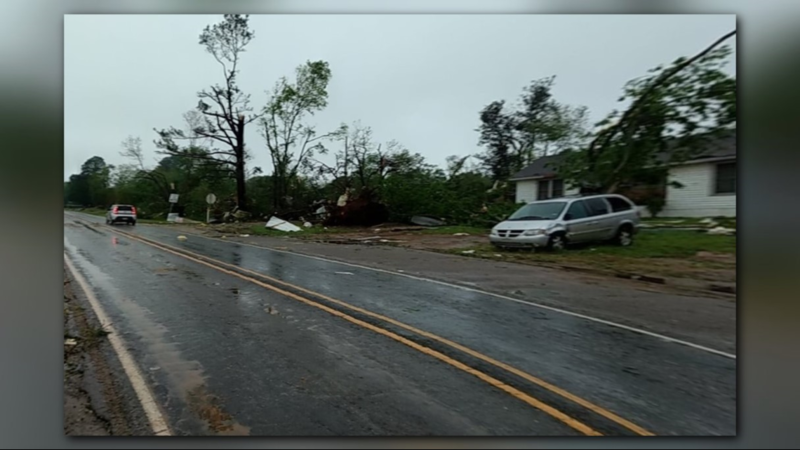 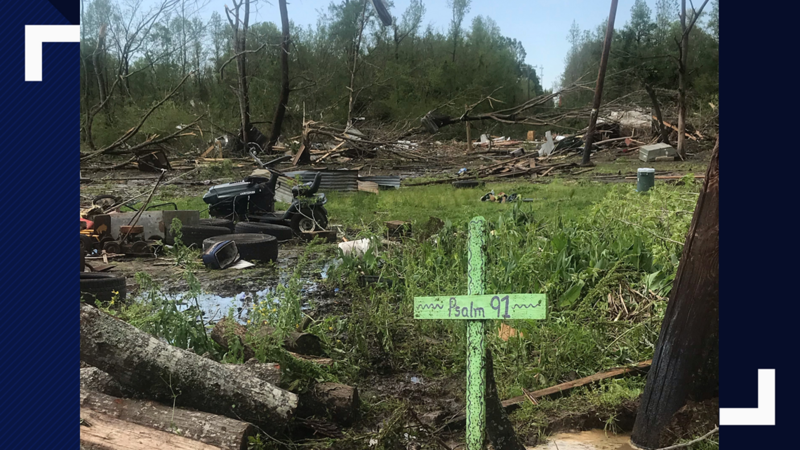 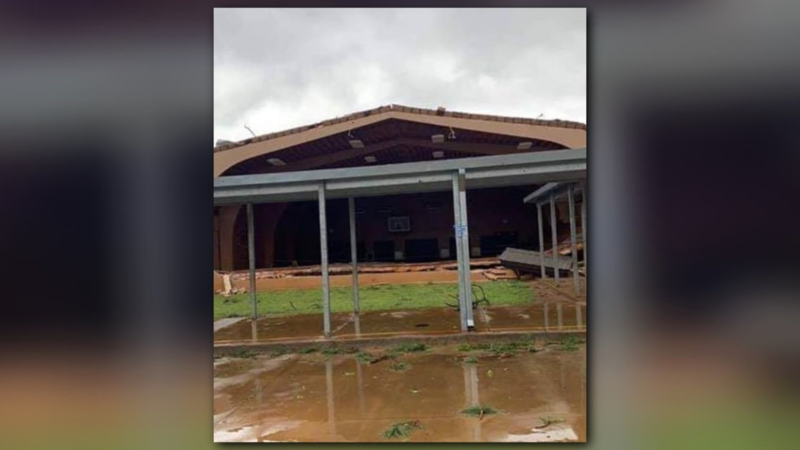 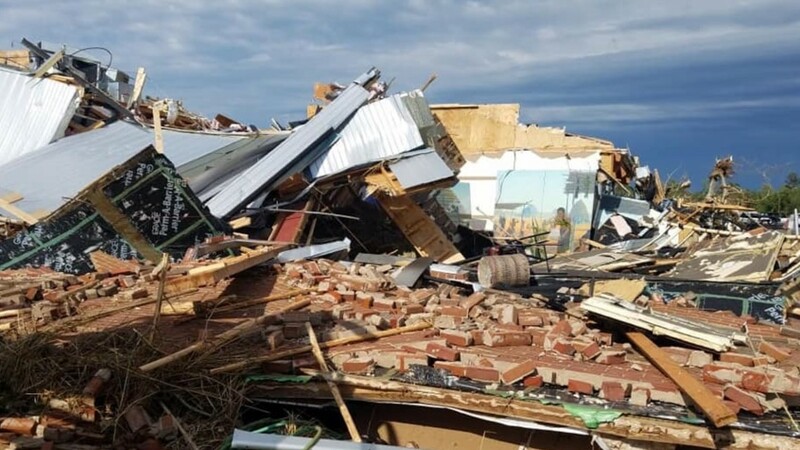 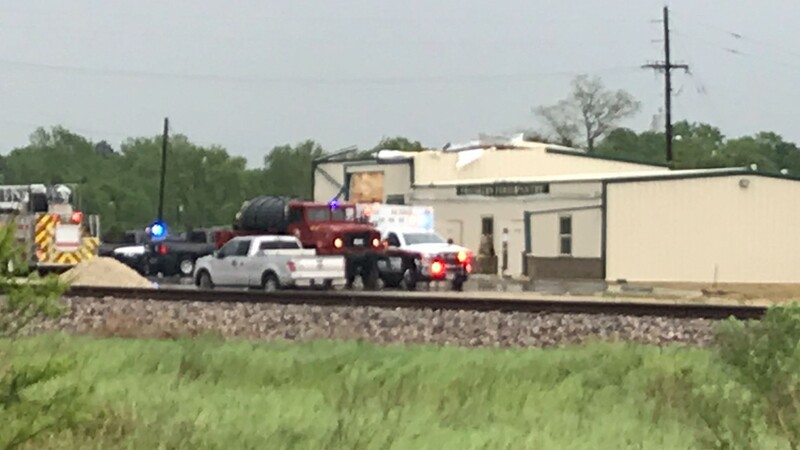 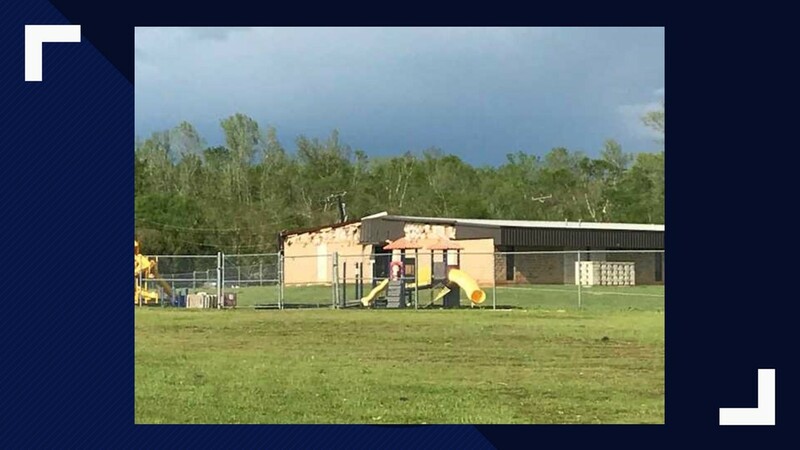 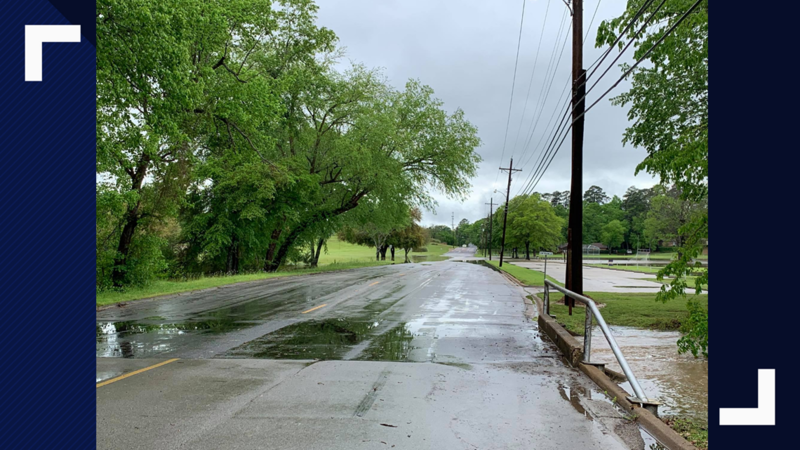 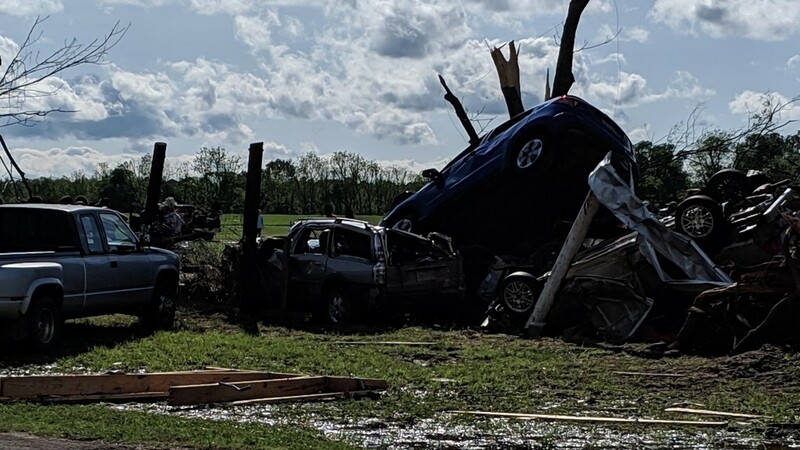 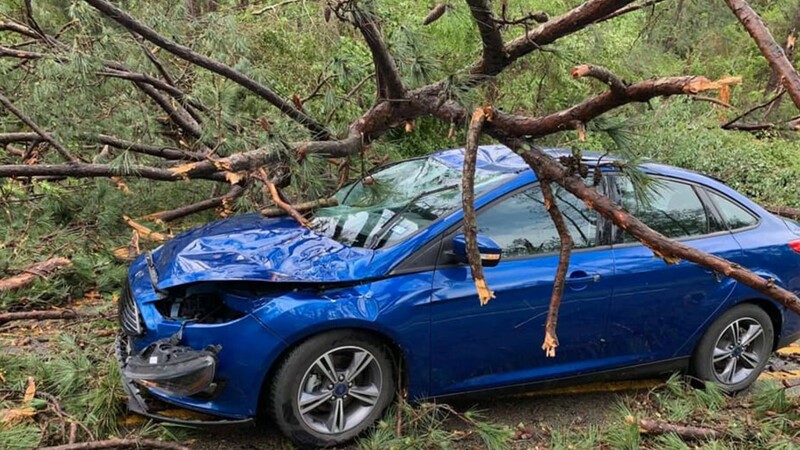 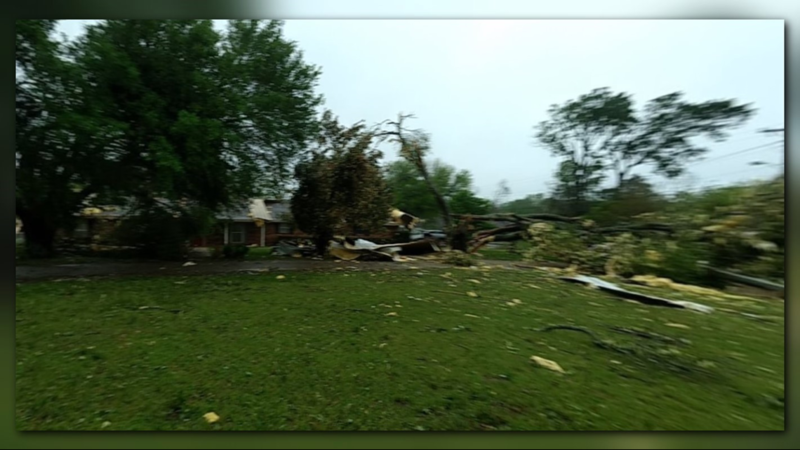 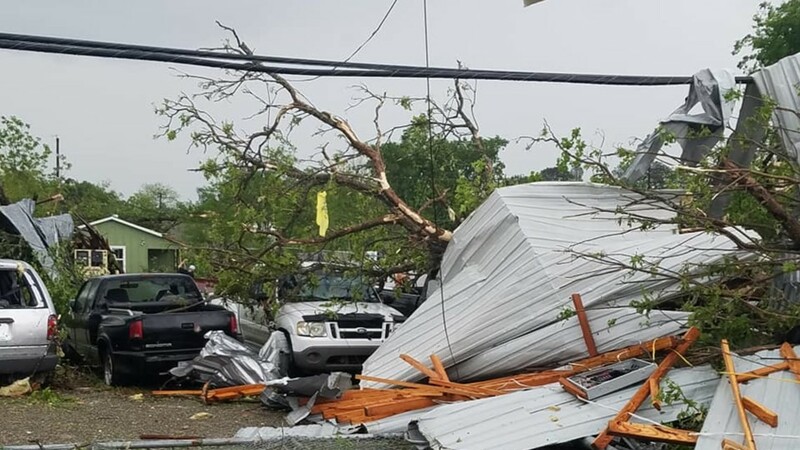 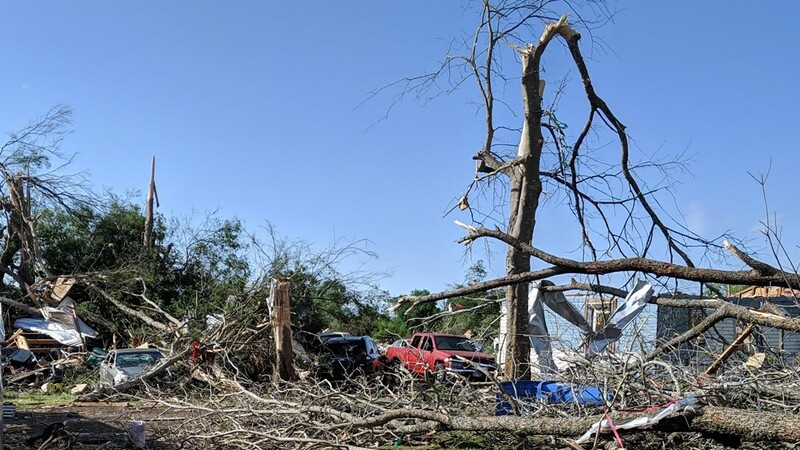 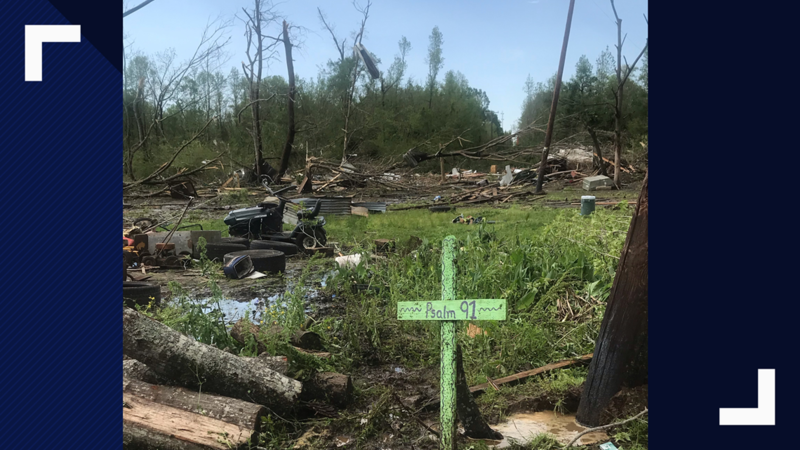 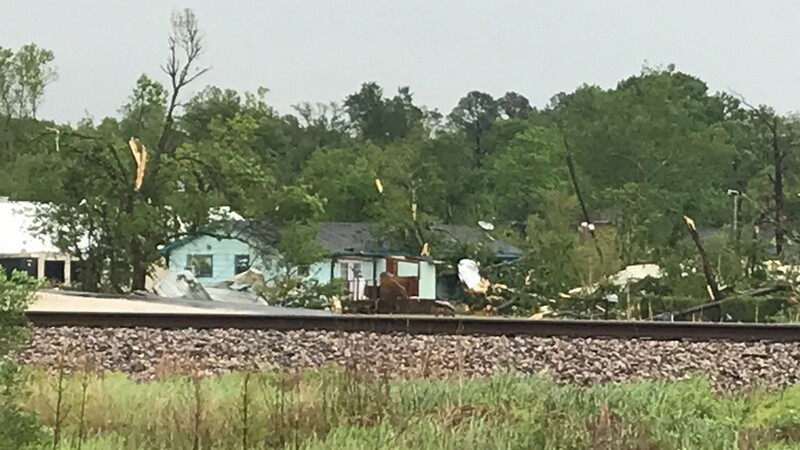 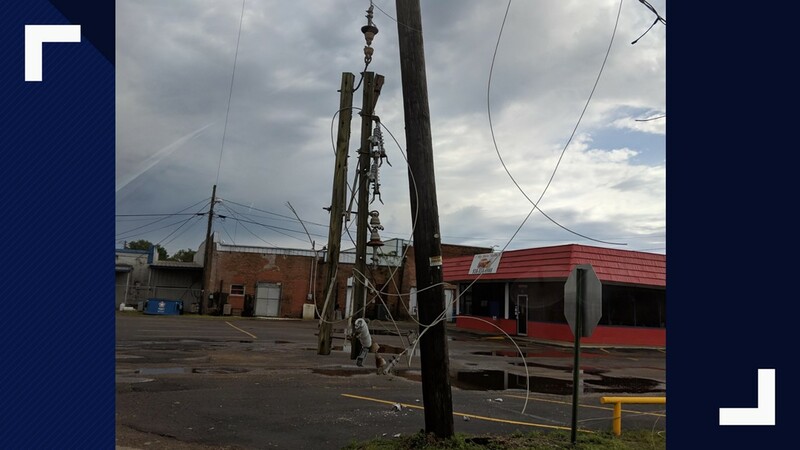 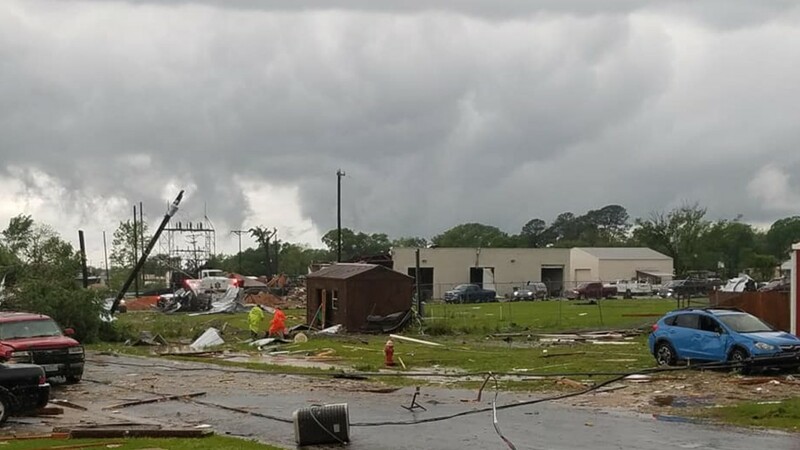 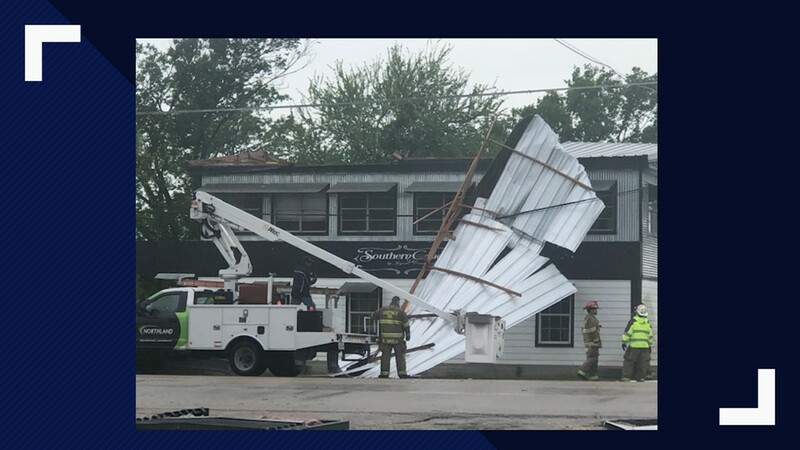 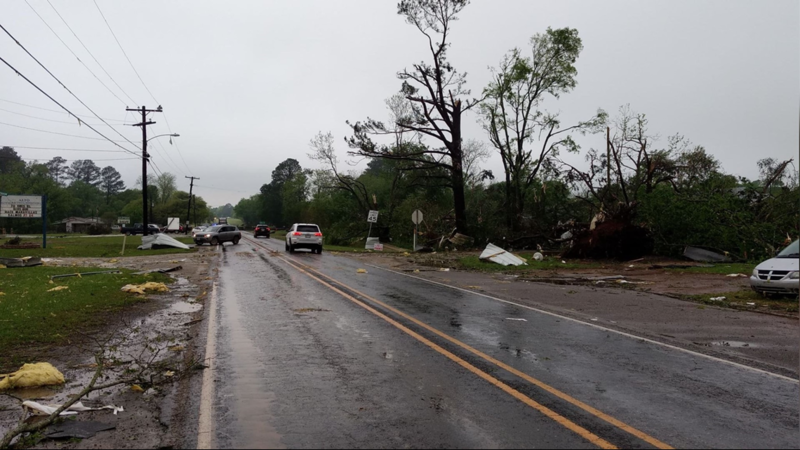 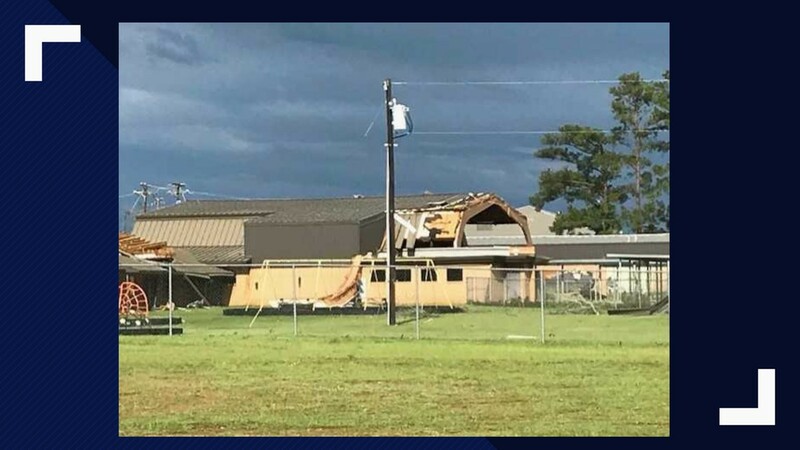 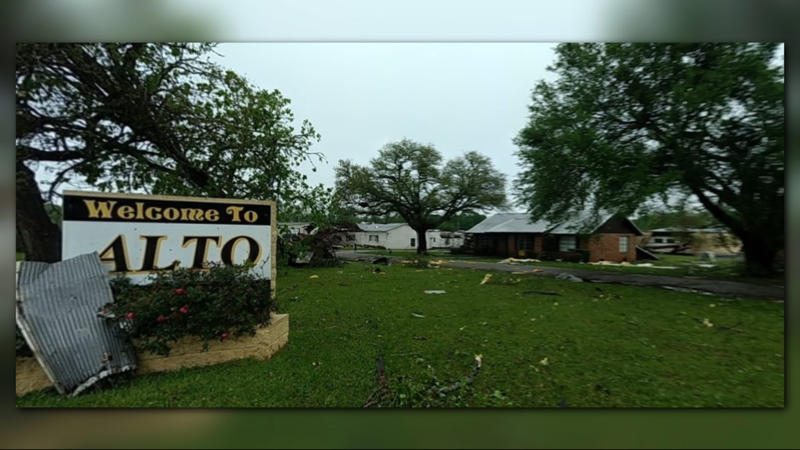 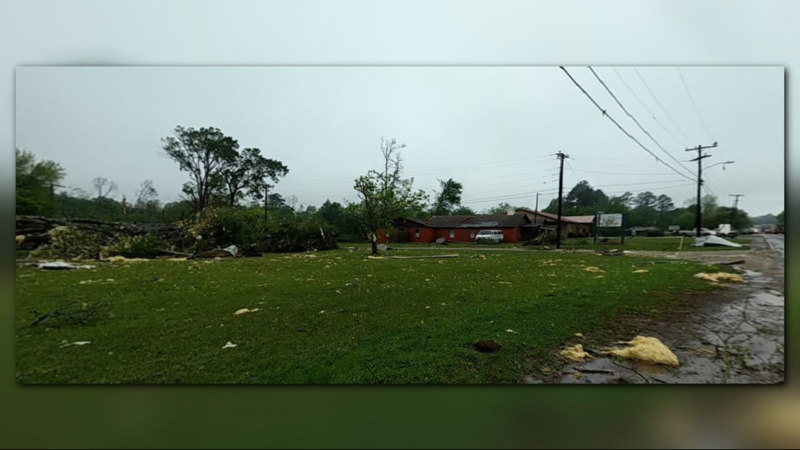 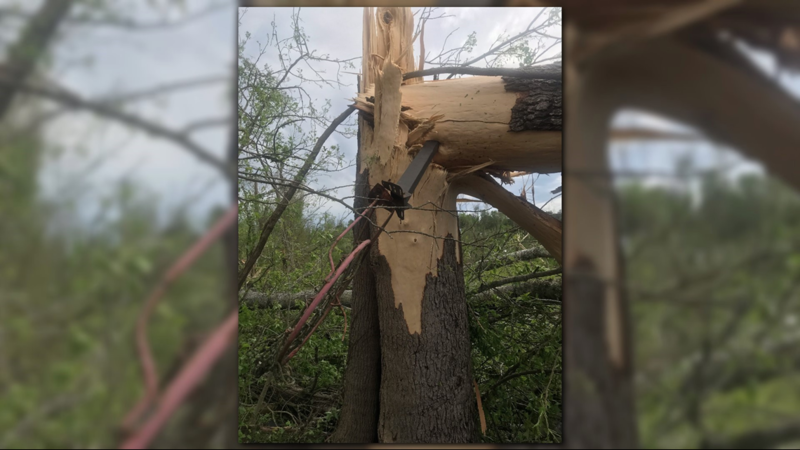 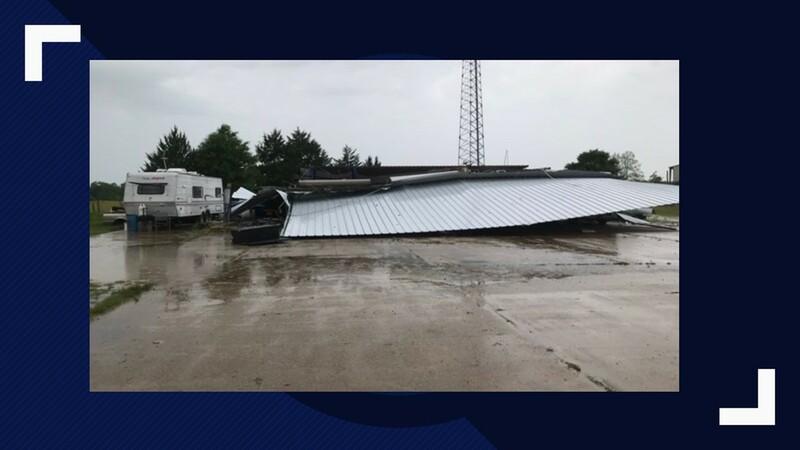 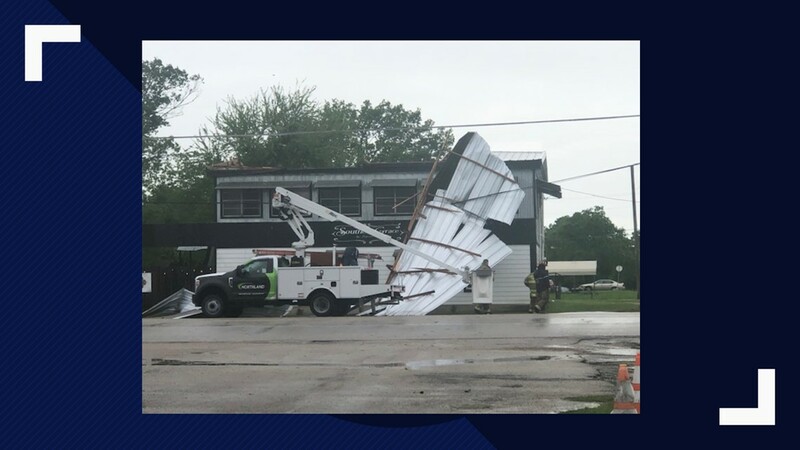 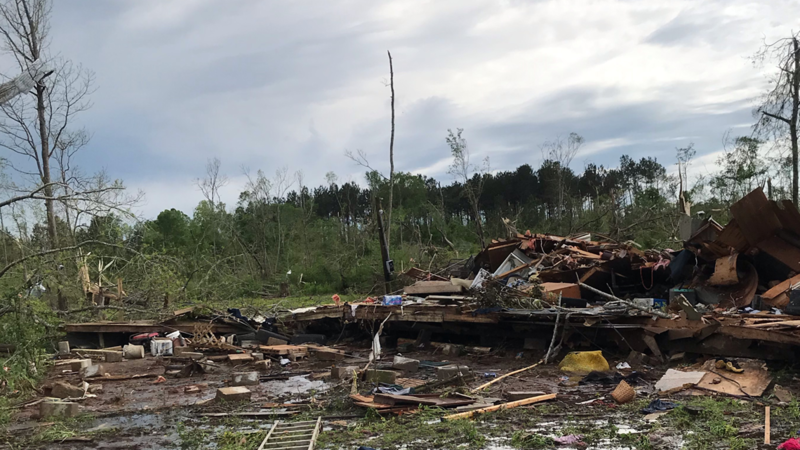 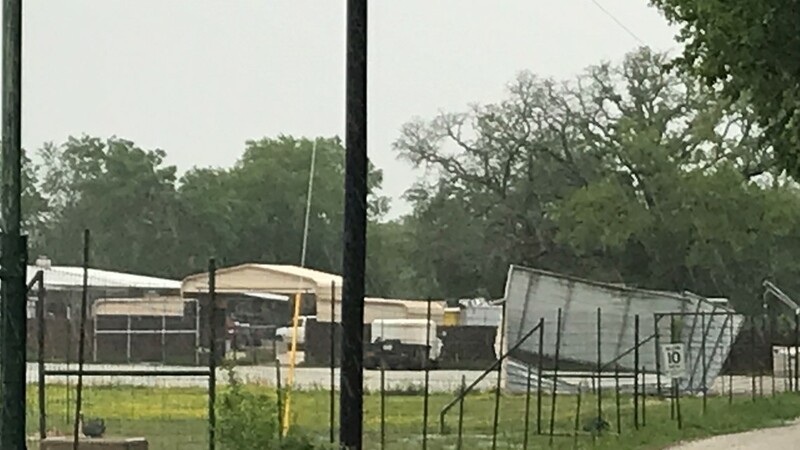 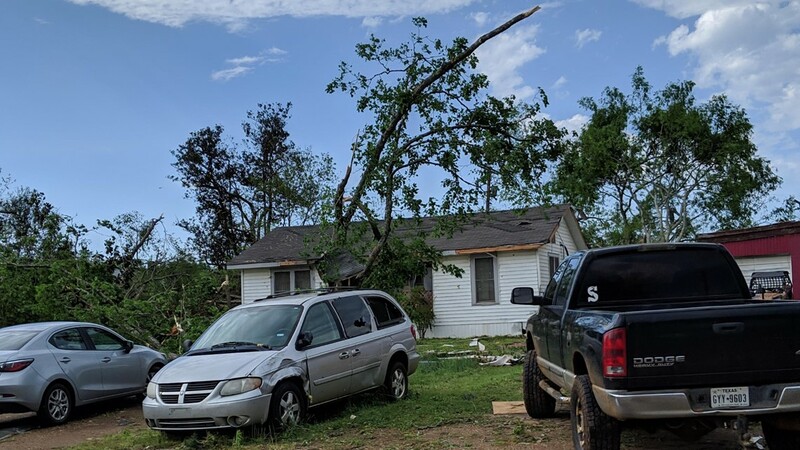 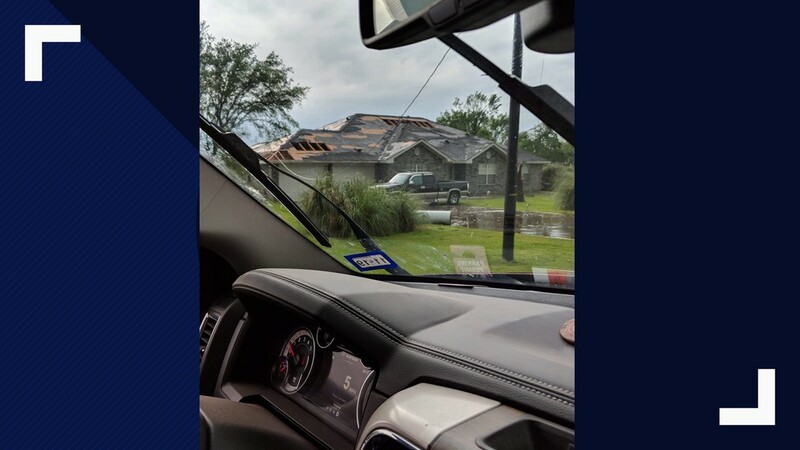 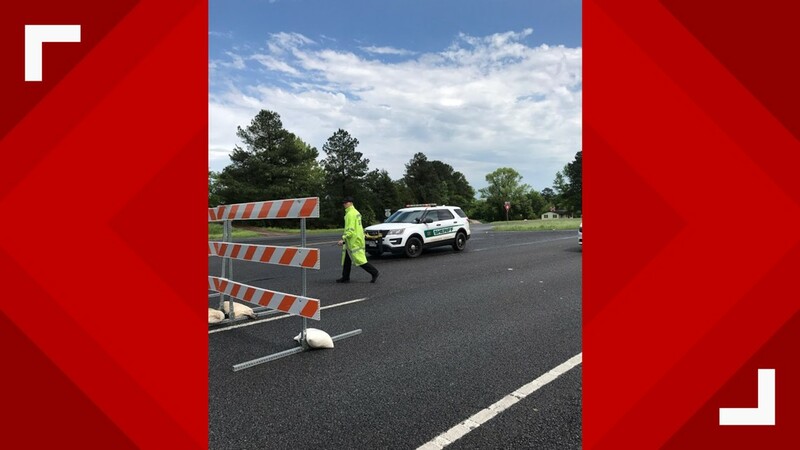 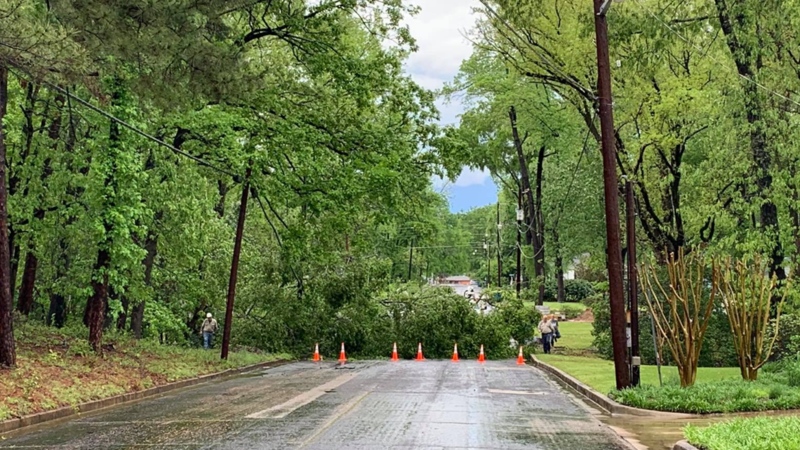 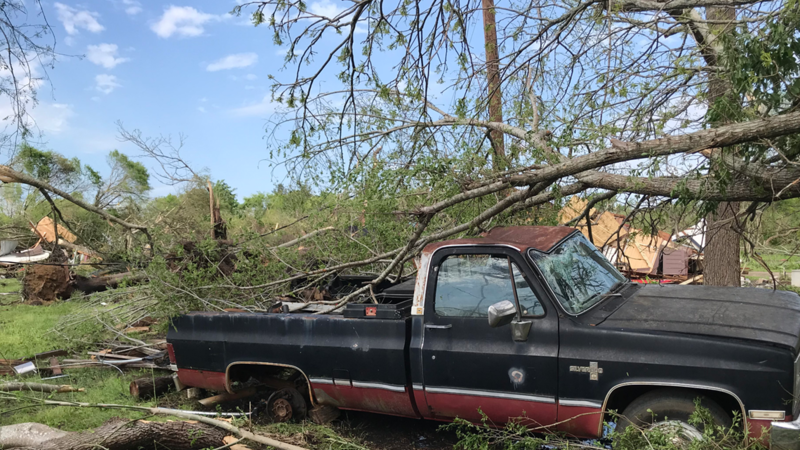 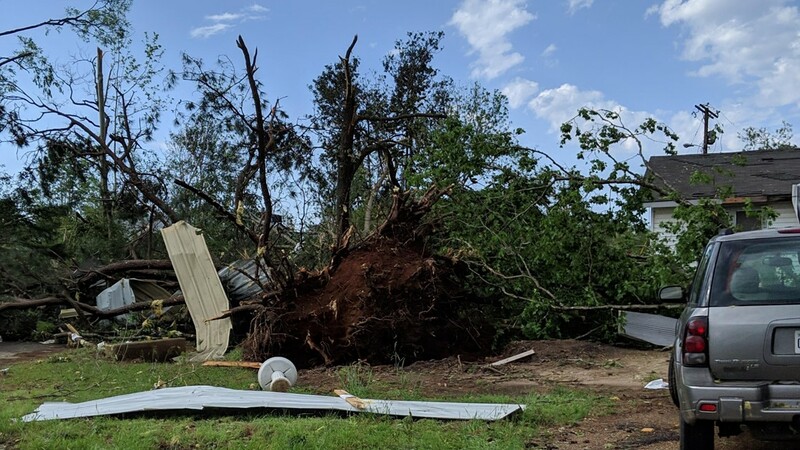 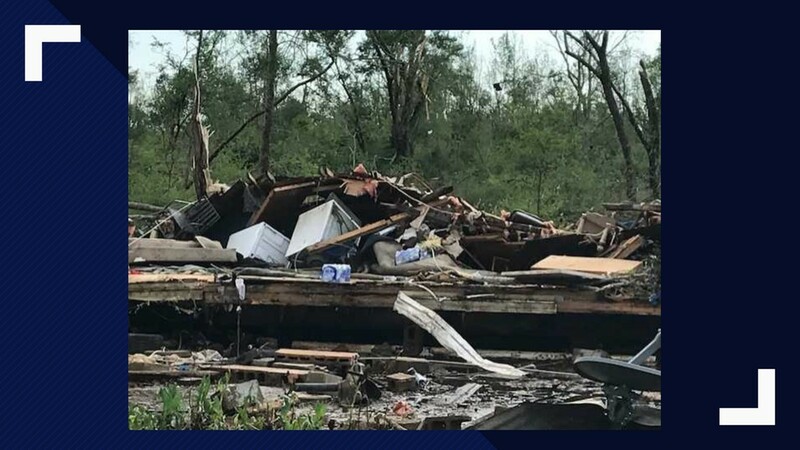 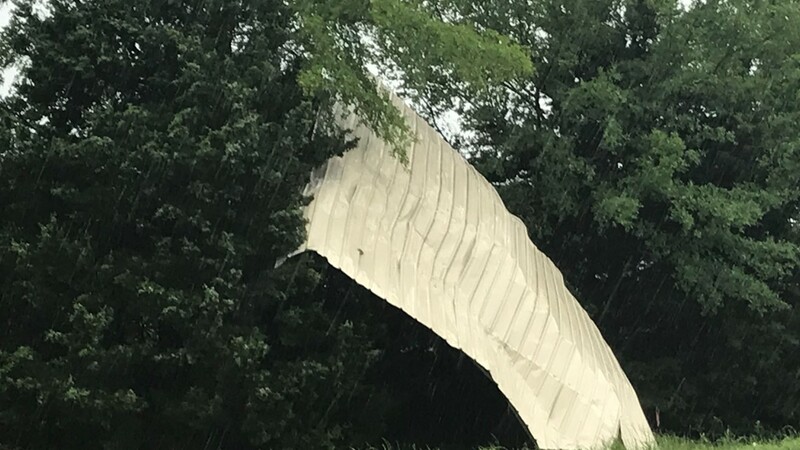 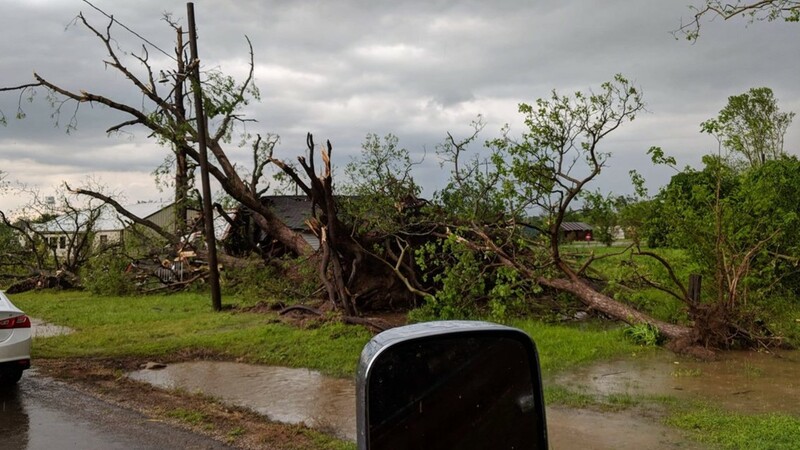 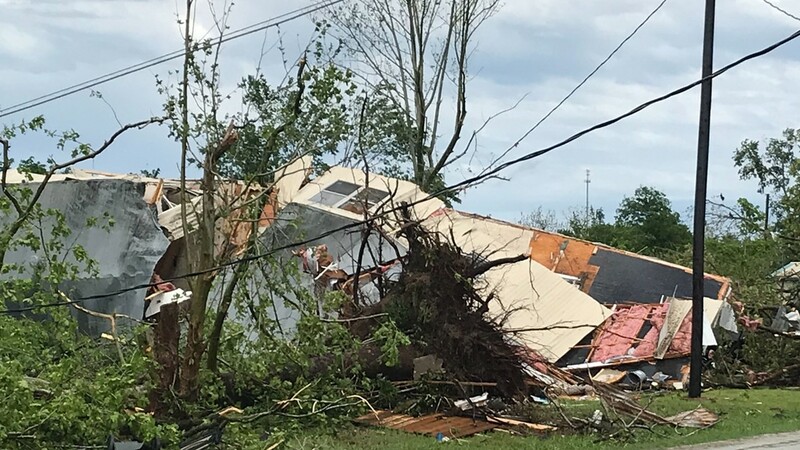 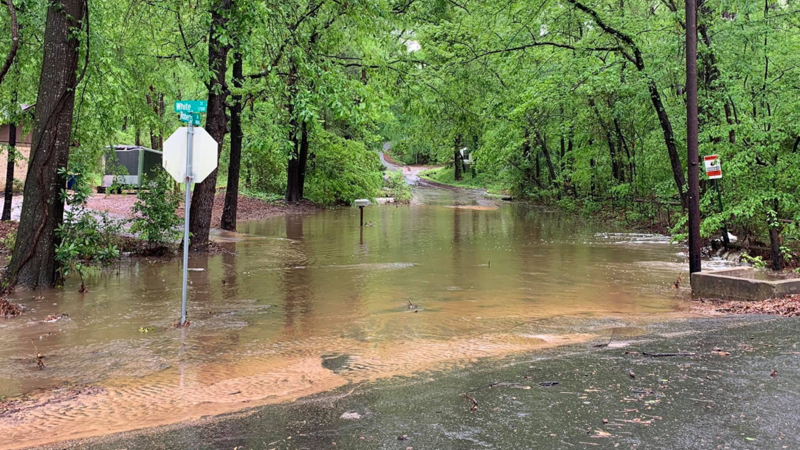 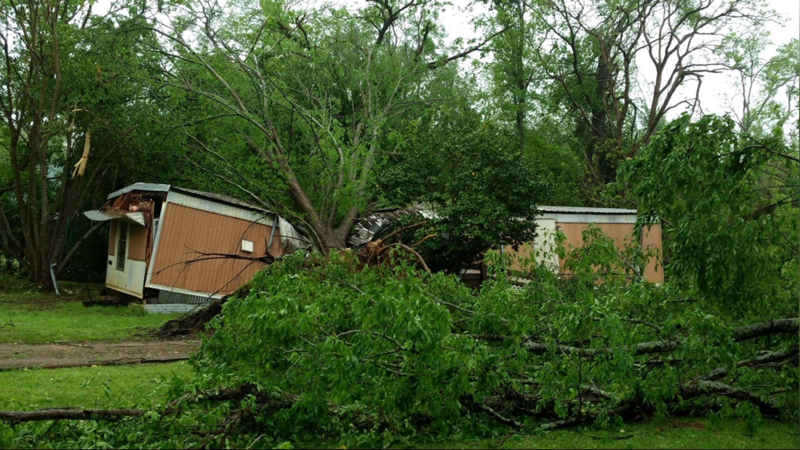 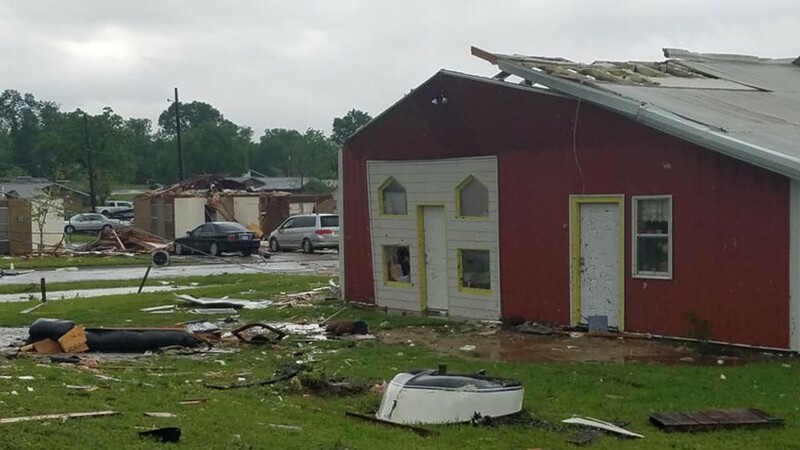 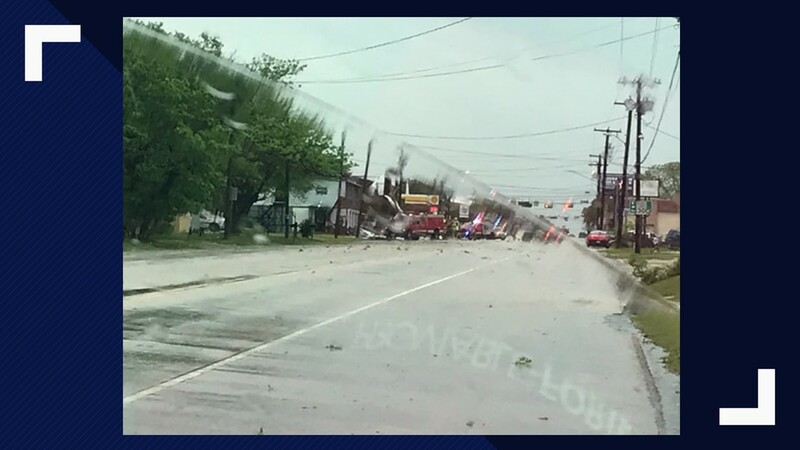 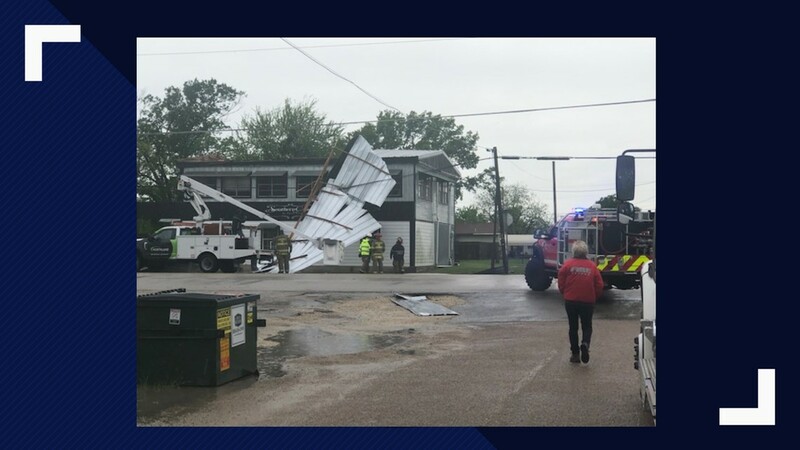 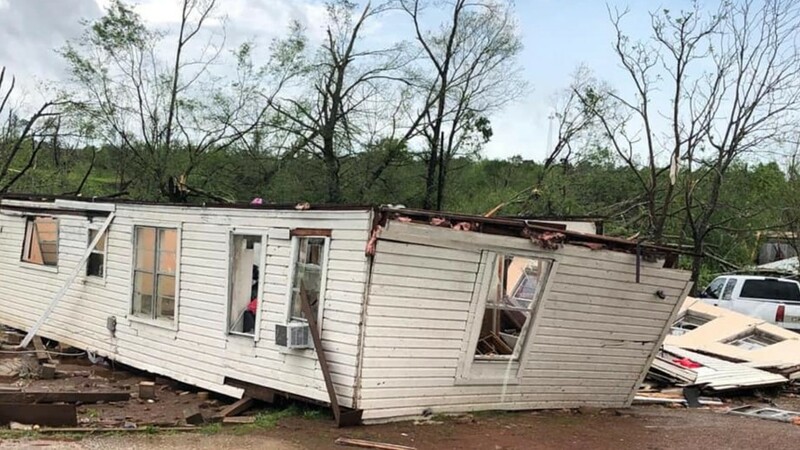 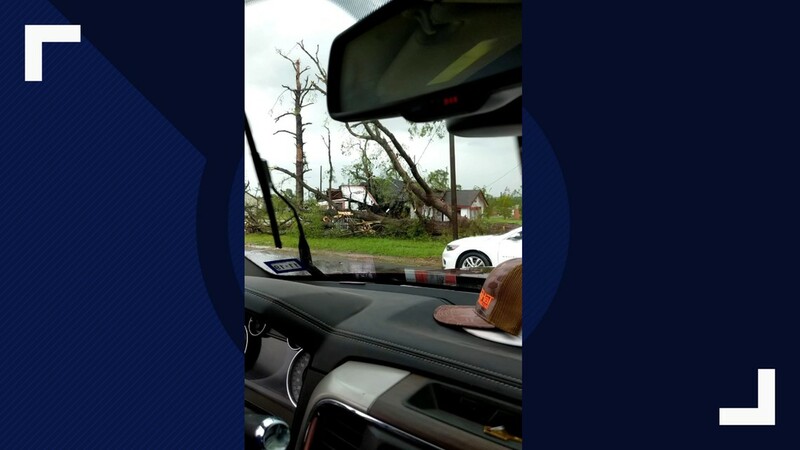 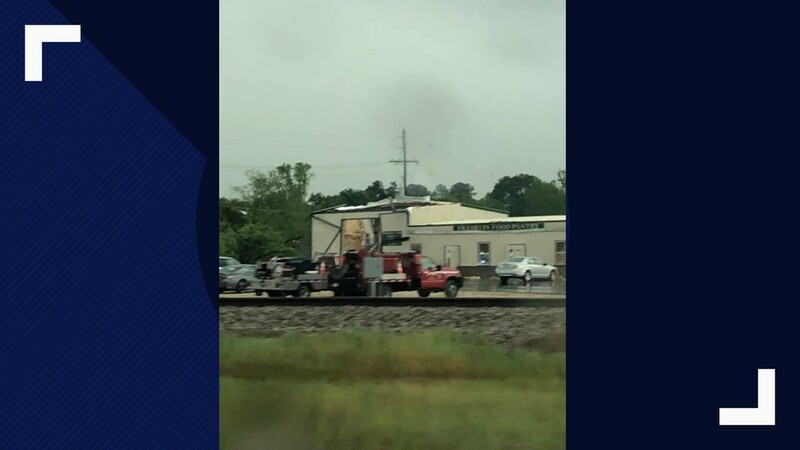 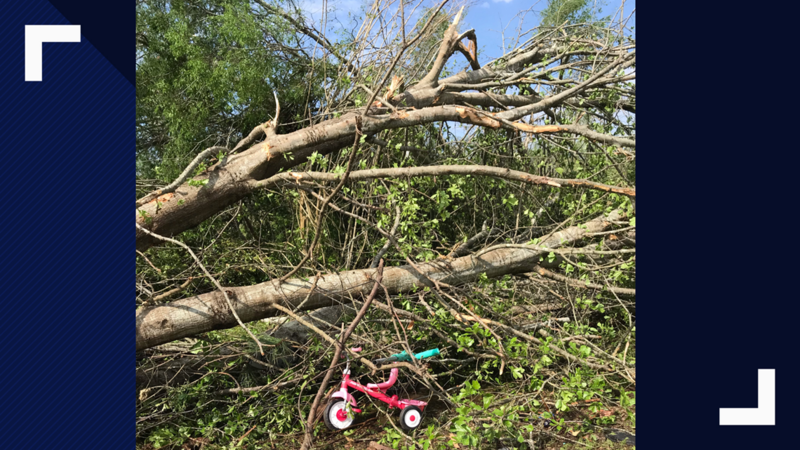 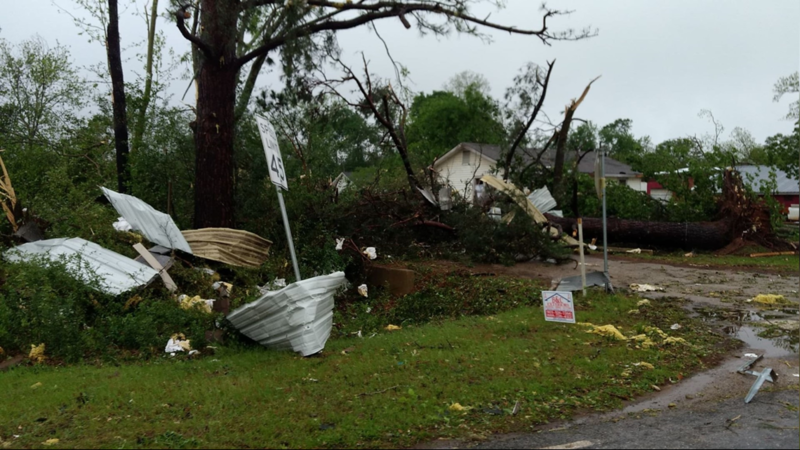 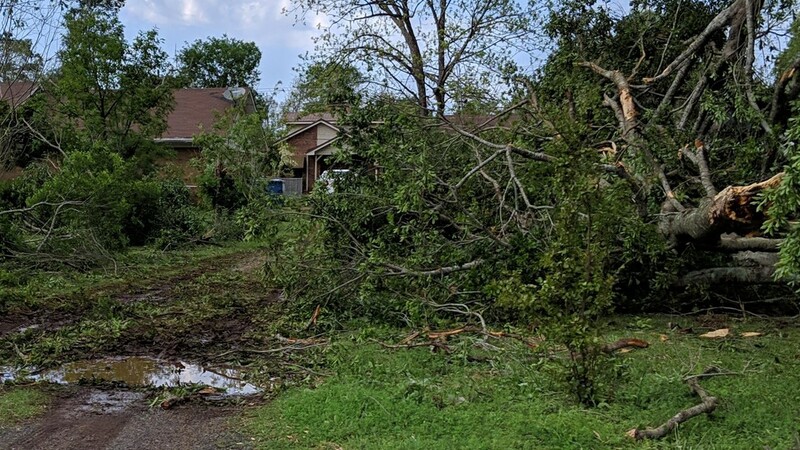 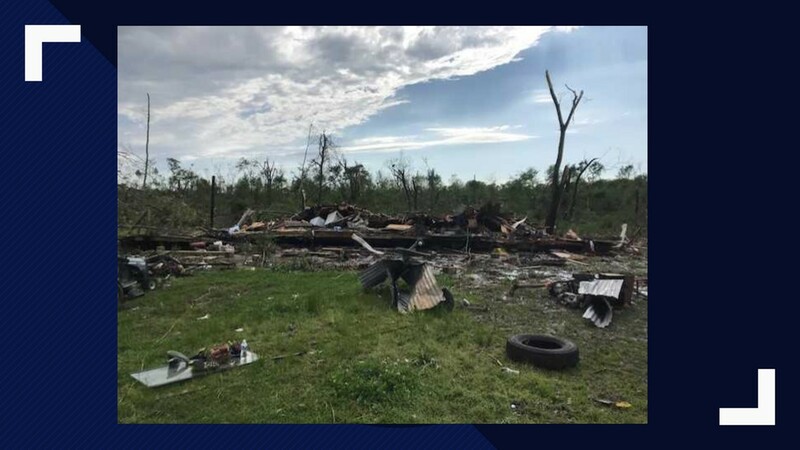 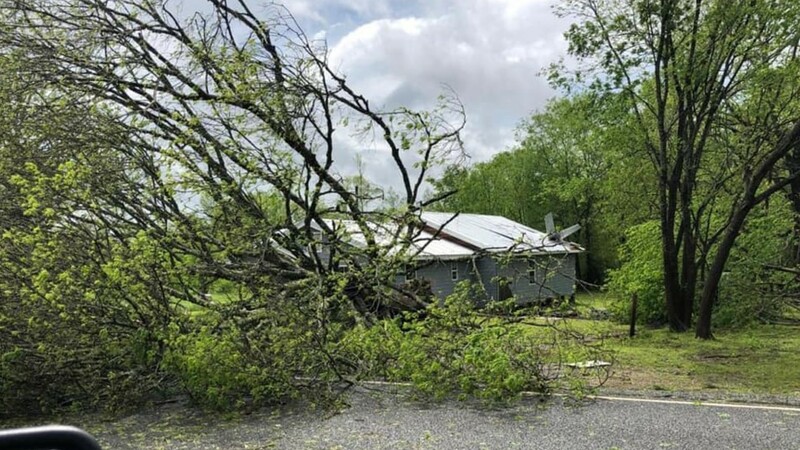 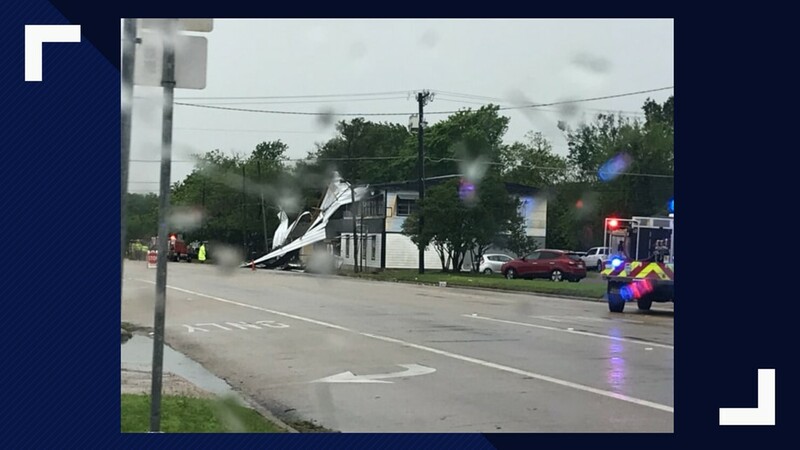 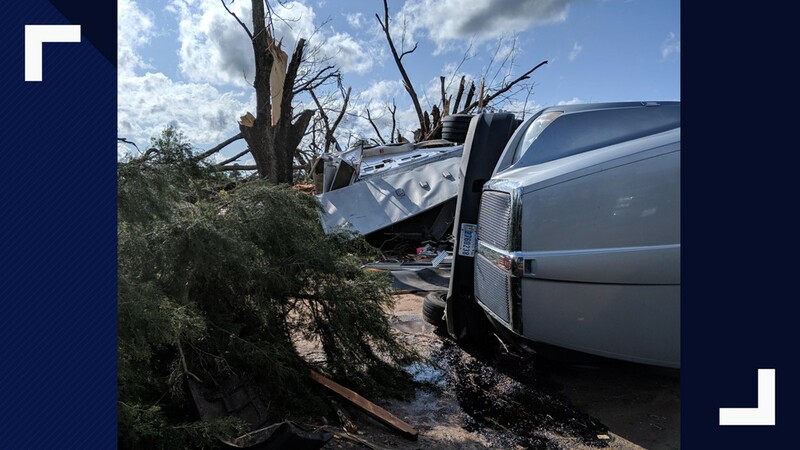 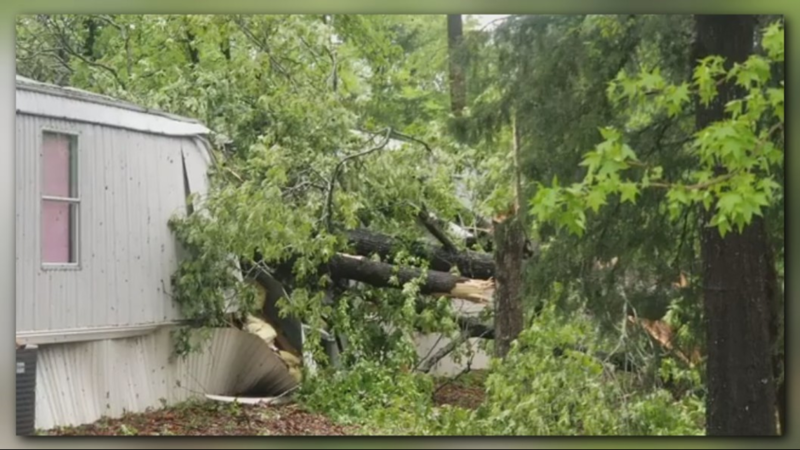 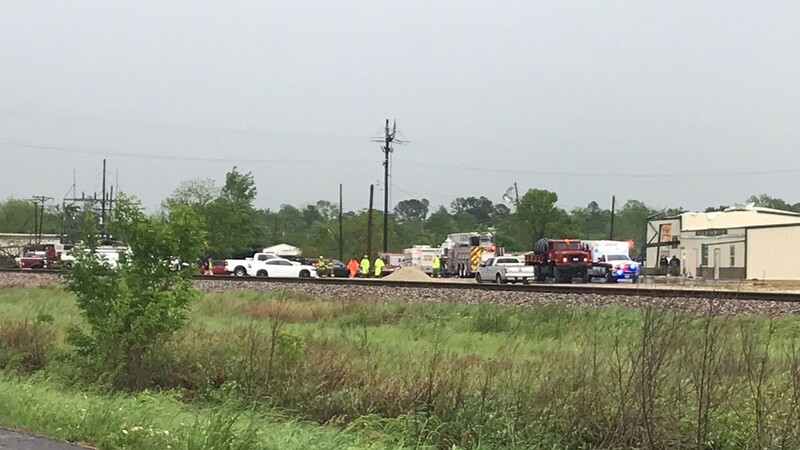 The River Church in Alto is now an American Red Cross aid station following the widespread damage and multiple injuries that have wreaked havoc in East Texas overnight and into Saturday afternoon, the Red Cross said in a statement Saturday. 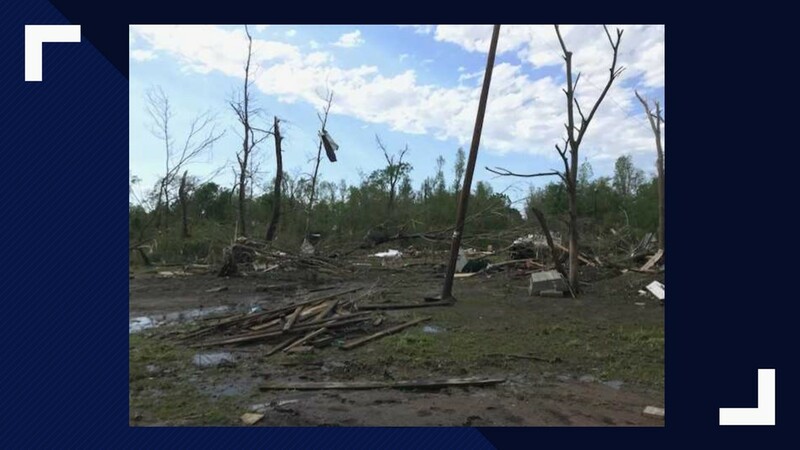 The assistance center will have food, snacks, medical services and bottled water. 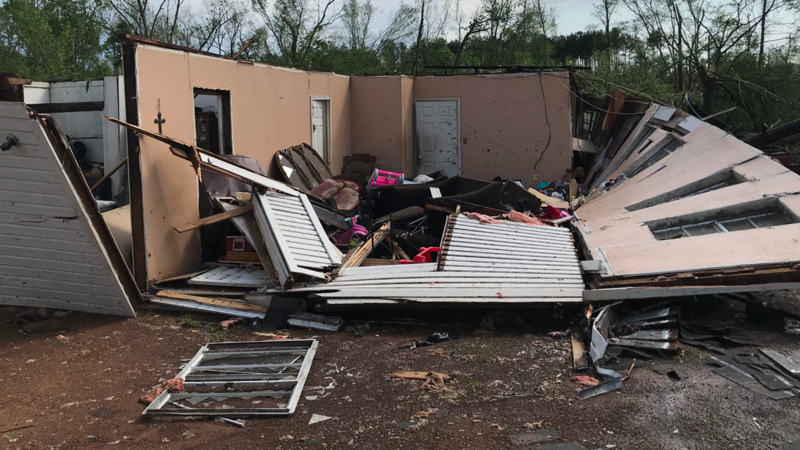 Emergency officials have not requested a shelter. 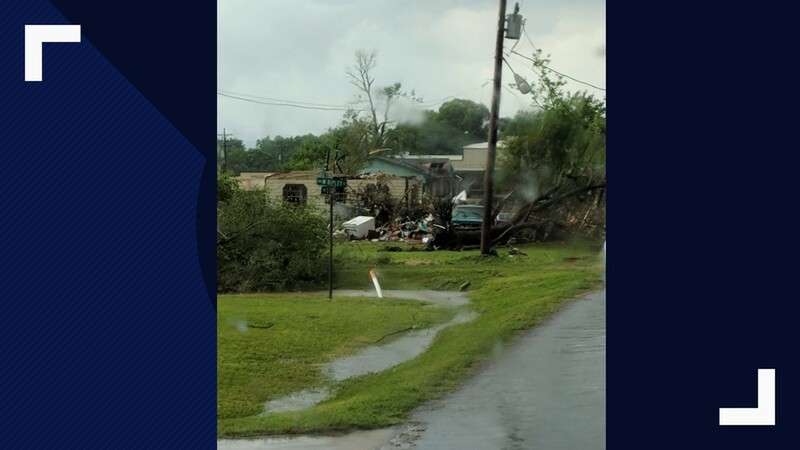 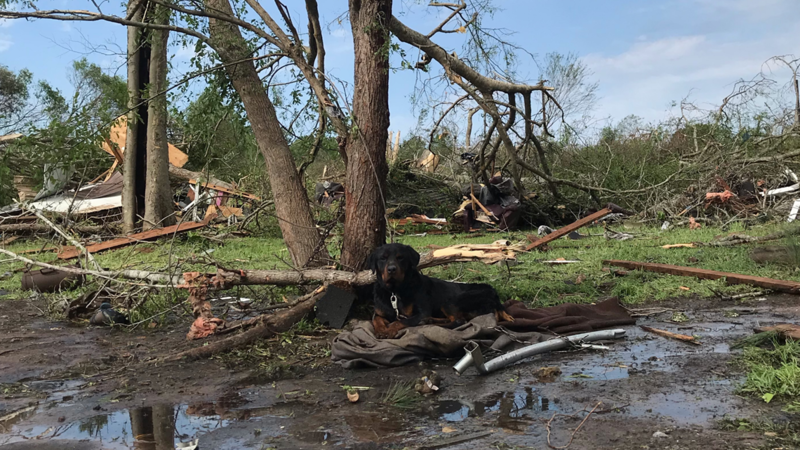 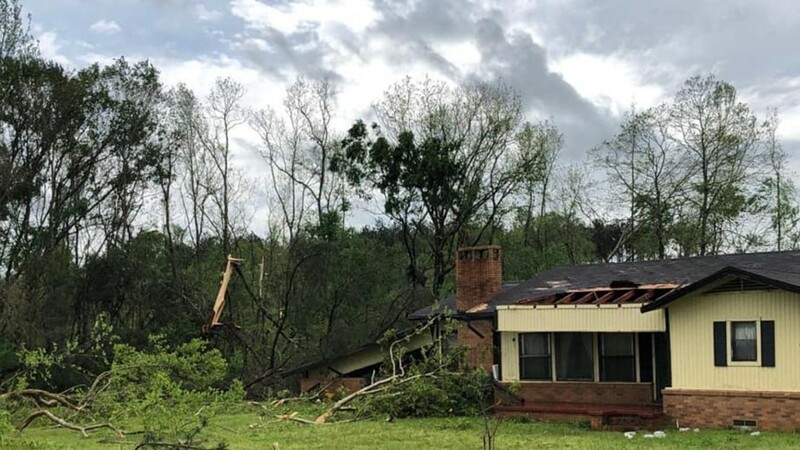 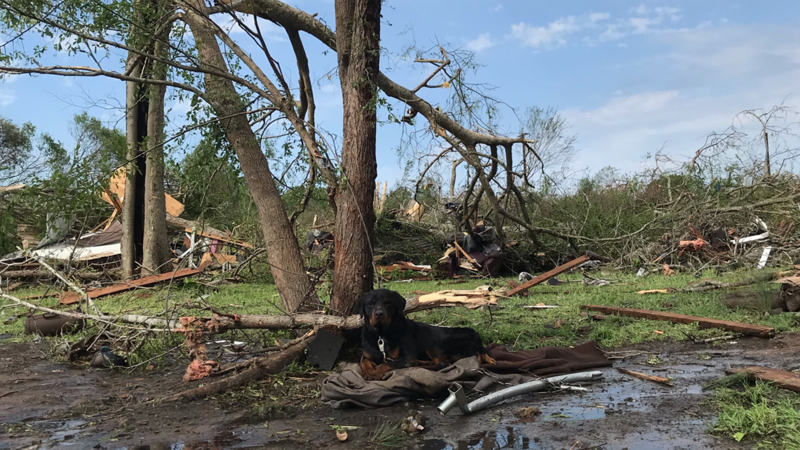 The Red Cross urges anyone impacted by today’s severe weather is encouraged to call the Red Cross at 1-800-RED-CROSS (1-800-733-2767), or visit www.redcross.org.